The Rat Pack Live at El Oceano Restaurant. Quality Dining Entertainment! 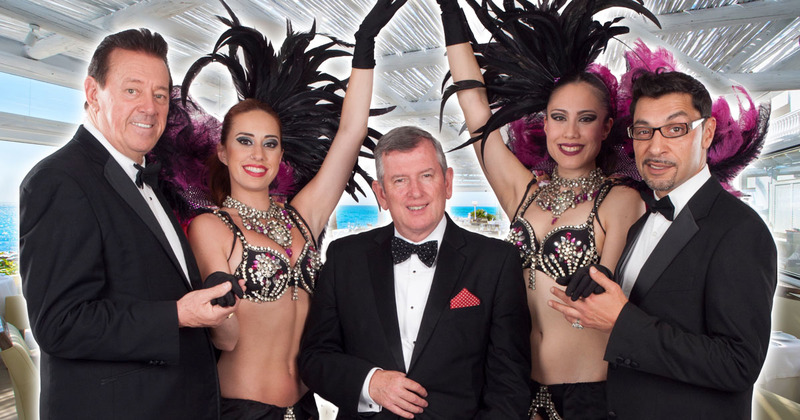 The Rat Pack LIVE, outstanding dining entertainment at El Oceano Restaurant between Marbella and La Cala de Mijas! Unbeatable dining entertainment at the Costa del Sol’s finest hotel and restaurant! The Rat Pack Live show is something to remember!! Is your table booked? Home » Entertainment » The Rat Pack LIVE! The legendary music of Frank Sinatra, Dean Martin and Sammy Davies Jnr. This outstanding tribute to the Golden years of the Rat Pack is maybe the best and closest to the real thing that you are ever likely to experience! Live from Las Vegas this show is guaranteed to take you back in time. 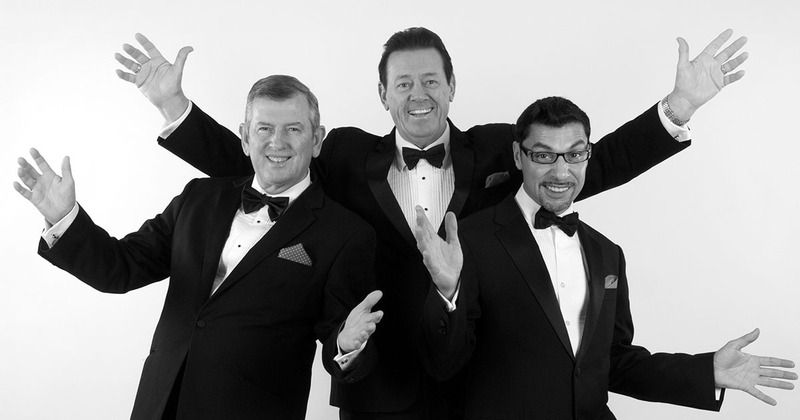 Relive the Classics with the outstanding talents of Martin Joseph (Frank Sinatra), Dave Lee (Dean Martin) & Thomas Henry (Sammy Davis Jnr), the rat pack Live is a show not to be missed! One of El Oceano’s regular, returning entertainment acts, The Rat Pack Live is a guaranteed great night out. Enjoy a meal to remember, exquisitely ‘thrown together’ by our top-class chefs and along with the music of the crooners! Book now! El Oceano Beach Hotel, Restaurant & Beauty Salon between Marbella and La Cala de Mijas: The Rat Pack LIVE!